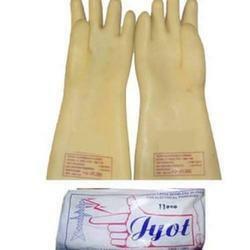 of a wide range of products which include rubber gloves, 33 kv hand gloves and jyoti hand gloves. 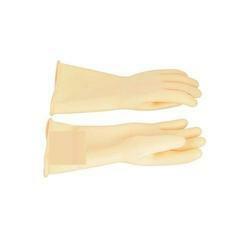 Keeping our synchronization with the development taking place in this industry, we are engrossed in delivering a broad range of Hand Gloves. 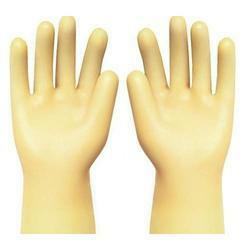 Due to our immense capability in this work domain, we have brought forth a huge variety of 33 KV Hand Gloves. So as to furnish the ever-growing desires of our patrons, we are engrossed in delivering a comprehensive variety of Jyoti Hand Gloves.